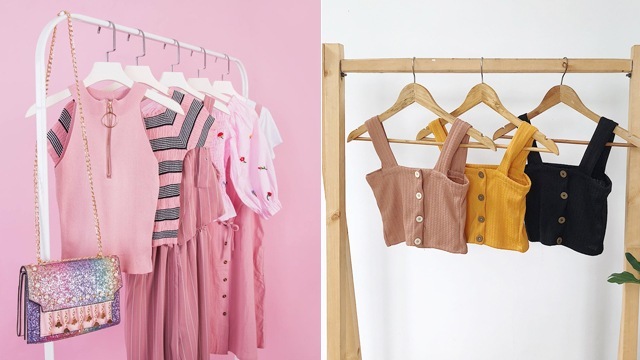 You can also trade your suitcases, backpacks, and laptop bags for cool discounts! 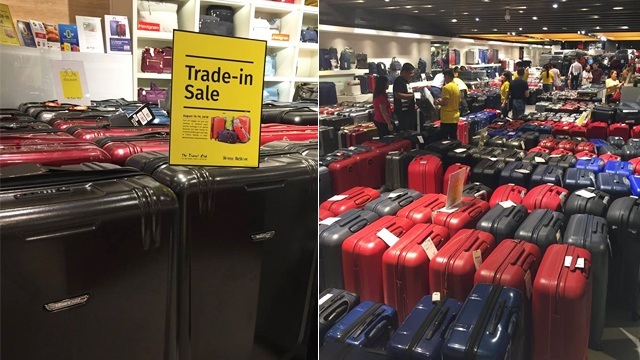 (SPOT.ph) Want to upgrade your luggage but don't want to burn too much cash on travel bags? 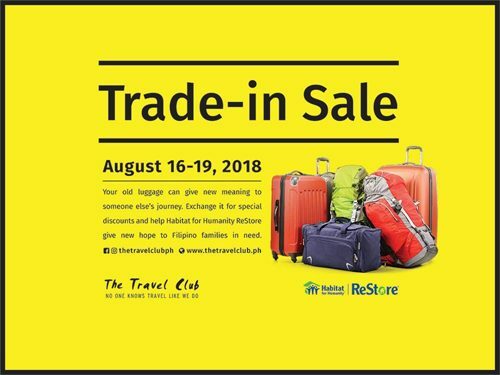 Then we suggest collecting your old suitcases and backpacks because The Travel Club is having a Trade-In Sale from August 16 to 19 at their Trinoma, Shangri-La, and Greenbelt 3 branches. This means that you can trade your old luggage for discounts up to 40% off select luggage from The Travel Club. 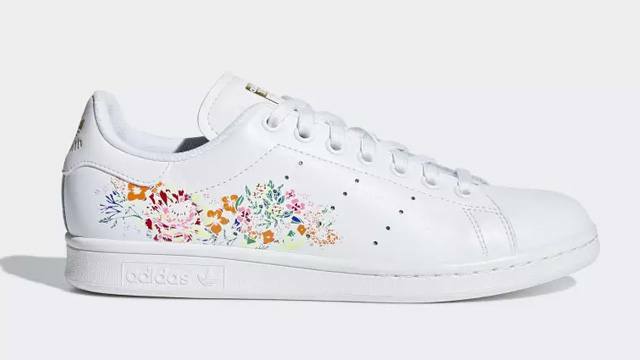 The discount offered will be a one-is-to-one basis, so if you exchange four pieces of luggage, you can get discounts on four suitcases as well. You can also get discounts up to 40% off on other bags. They accept items in any condition. Apart from huge discounts, the best part about the Trade-In Sale is that you're also helping out the community because the bags that will be traded in will be donated to Habitat for Humanity's ReStore—a home improvement charity and donation drive which sells secondhand furniture, appliances, building materials, and more at very low prices. All proceeds help Habitat for Humanity build homes and communities for those in need. Check out The Travel Club's website to see the complete mechanics. For more information, log on to The Travel Club's Facebook page.